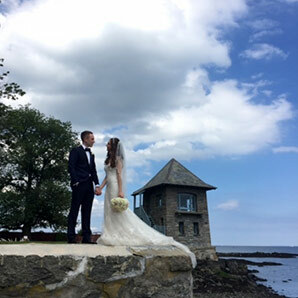 One of Westchester’s premier waterfront venues, VIP Country Club, has long been the region’s ideal setting for weddings and special events. Located on twelve sprawling waterfront acres in New Rochelle, VIP Country Club is now proud to announce the opening of 600, a new members-only lounge. 600 Lounge includes 3,500 square feet of interior space featuring plush club chairs, granite floors, and a state of the art sound and lighting system. 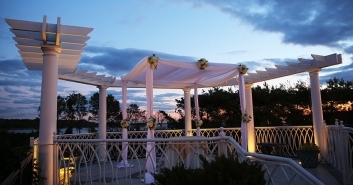 A 4,500 square foot outdoor patio overlooks the club’s picturesque gardens. food stations. Snack on freshly made sliders and fries, creative signature pizzas, flavorful tacos or movie theater popcorn and toppings – just to name a few!